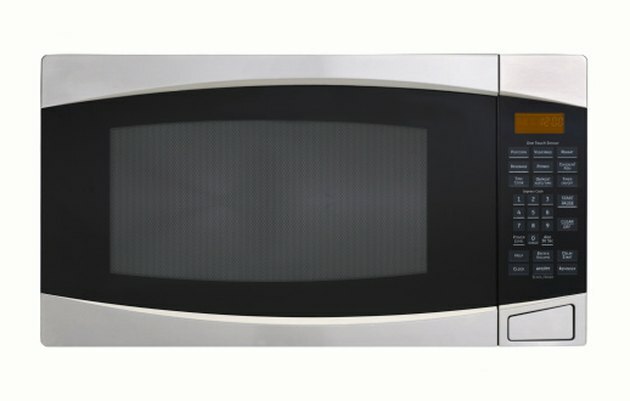 An error message in your GE Sensor microwave does not indicate there is a major problem. An error message is simple to care for and remove from your microwave display. The error message is caused by opening the microwave door too early when you are using the sensor cooking function. Removing the error message from the microwave display takes only a moment. 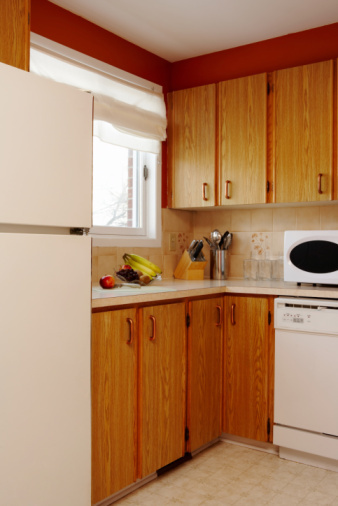 Check to see whether the microwave door is open or if you or someone else pressed "Start/Pause" before any steam appeared during a cooking cycle. Close the door, if open.